Get Your Tickets to See the Time Jumpers Now! 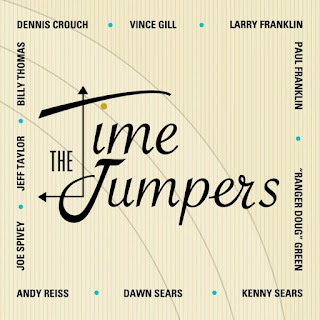 If you haven't seen the Time Jumpers yet, you need to check them out! The time jumpers are an award winning Western Swing band from Nashville, Tennessee, with two awards from the Association of Western Artists, one from the Western Music Association and two Grammy nominations! This group of Nashville's studio elite has evolved from casual jam sessions at the Grand Ole Opry to performing on the main stage, and becoming the Monday night destination in Nashville. If you're lucky, Vince Gill will be sitting in with the band!